Please feel free to use this page to ask/ref any question you might have about Nairaland.com rules & regulations, guidelines, recent announcements, actions, etc. 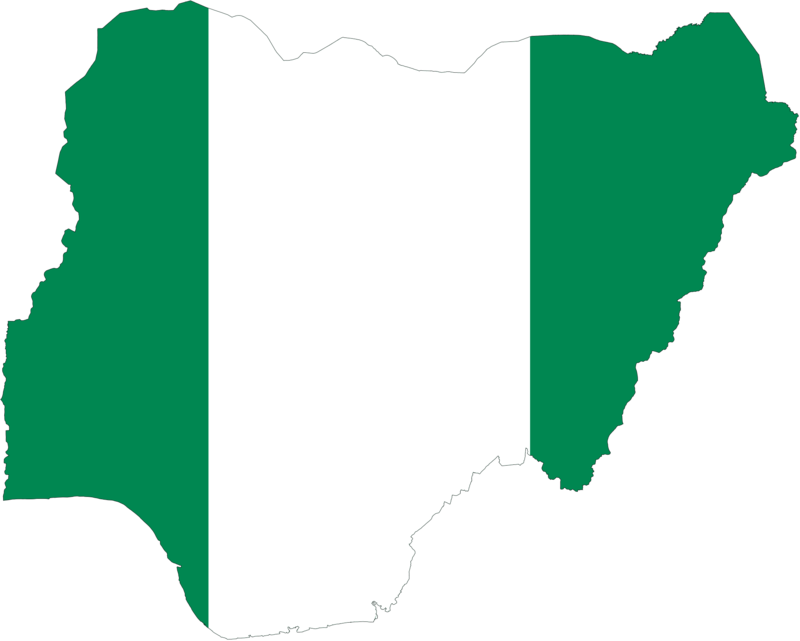 Questions that will help you to understand the Nairaland Forum better. Here, the answers will be supplied by both the administrator and other user, but administrator answer overrides all other answers.